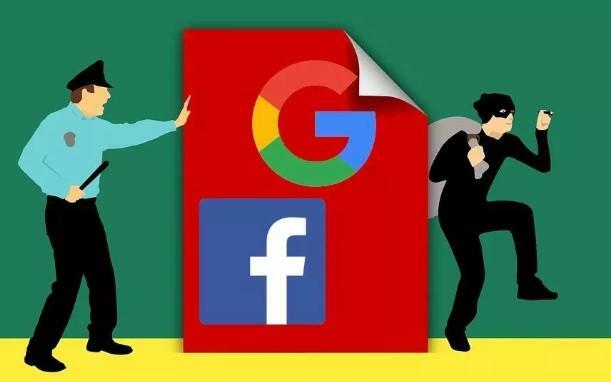 In yet another example of public company corporate efficiency, Facebook and Google found themselves collectively out of $122 million as a result of one of the most basic schemes a person could possibly conduct. Evaldas Rimasauskas of Lithuania simply billed both companies using fake invoices and forged contracts and nobody at either technology giant checked to make sure the documents were real, resulting in Rimasauskas extracting $122 million from the companies between 2013 and 2015. Last week, Rimasauskas plead guilty to wire fraud, identity theft and money laundering in the U.S., and now faces up to 30 years, according to a Boing Boing article. When billing both companies, he pretended to be Taiwanese computer giant Quanta Computer, Inc., registering a company of the same name in Latvia to conduct his scheme. "As Evaldas Rimasauskas admitted today, he devised a blatant scheme to fleece U.S. companies out of over $100 million, and then siphoned those funds to bank accounts around the globe," said Manhattan U.S. Attorney Geoffrey S. Berman in the DoJ press release containing the unsealed indictment from March 21, 2017. In addition to sending the companies invoices, he also sent "forged contracts and letters that falsely appeared to have been executed and signed by executives and agents of the Victim Companies, and which bore false corporate stamps embossed with the Victim Companies’ names, to be submitted to banks in support of the large volume of funds that were fraudulently transmitted via wire transfer." According to the report, Rimasauskas has agreed to forfeit $50 million, and "it's not clear what happened to the other $73 million". Rimasauskas is described as a "prolific and baroque money launderer" who had tucked away cash in places like Cyprus, Lithuania, Hungary, Slovakia, and Latvia.